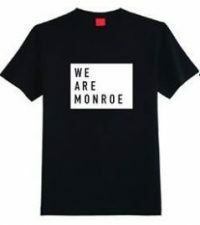 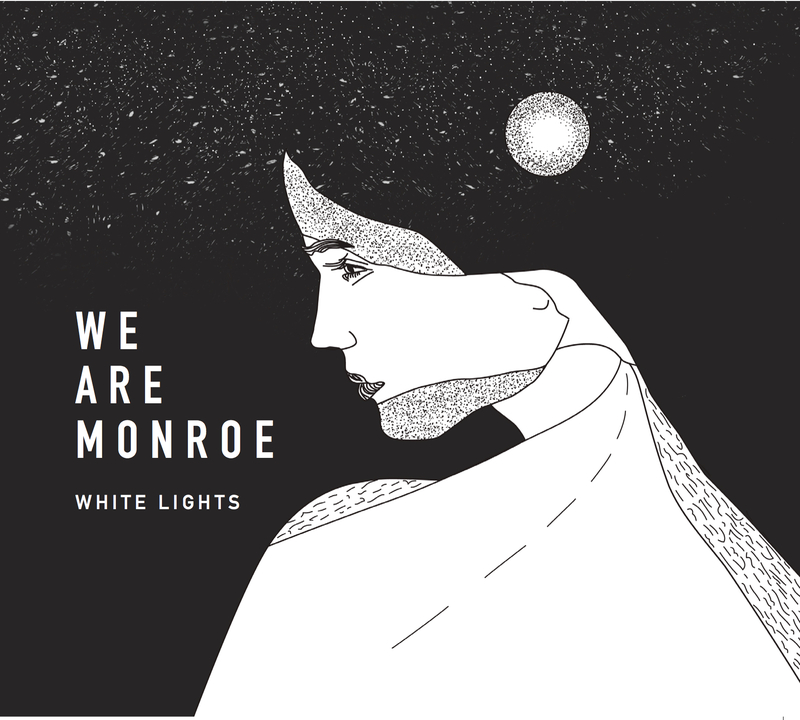 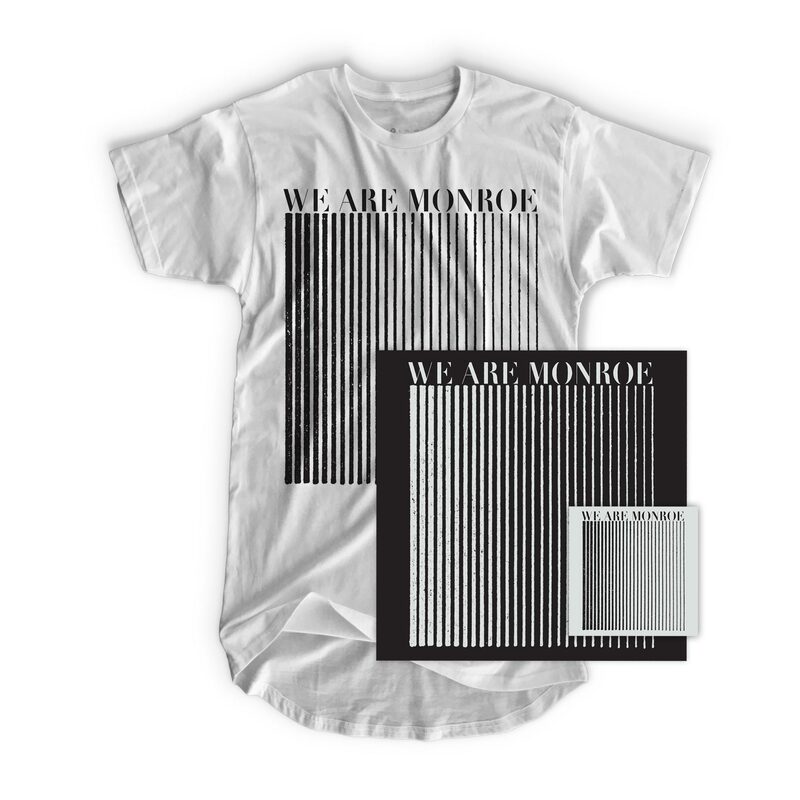 ”White Lights” Album – CD | We Are Monroe | Indie Rock band from Montreal. 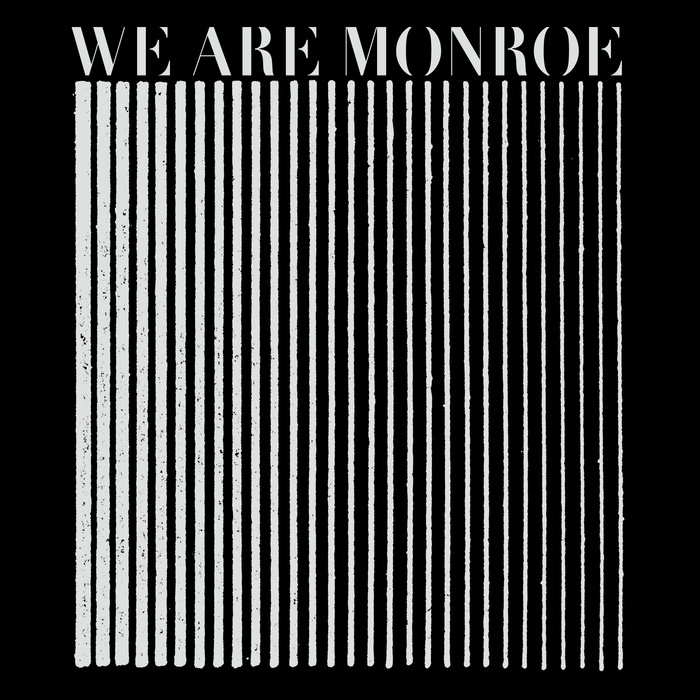 Love child of Joy Division & The Killers. 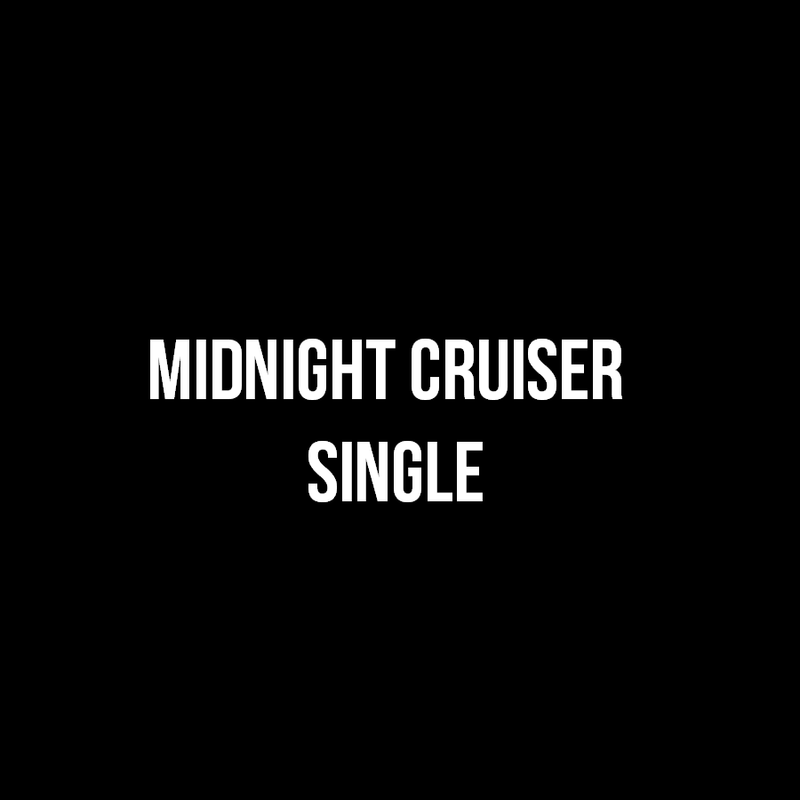 Hear us on CHOM; see us in concert; get our name tattooed on your body.